One of the coolest/creepiest features of the Xbox One is its ability to obey your spoken and flailed commands. But which speaks and flails will it understand, and which will be met with a blank Kinect stare? Don't spend all Thanksgiving weekend trying to figure it out; just consult this handy chart from Microsoft's own TechNet blog. 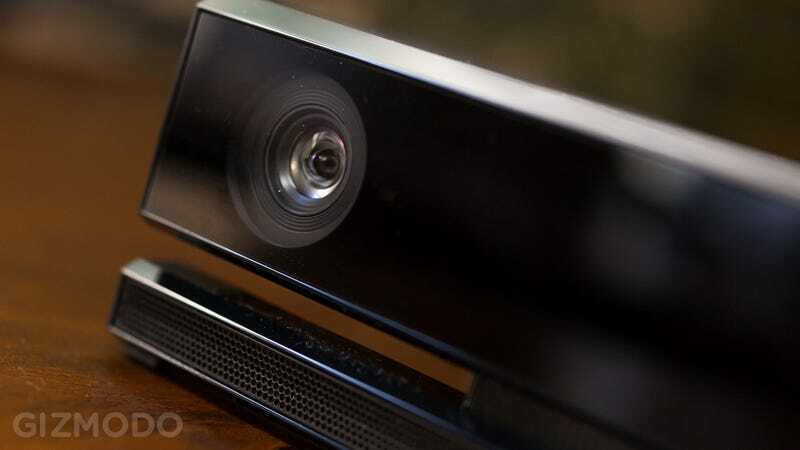 Hi Kinect!